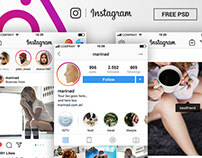 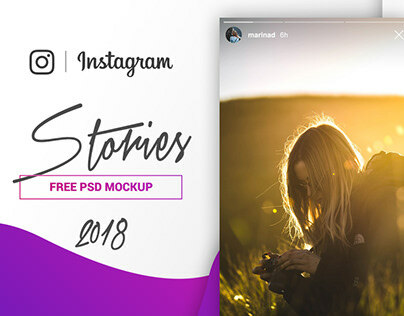 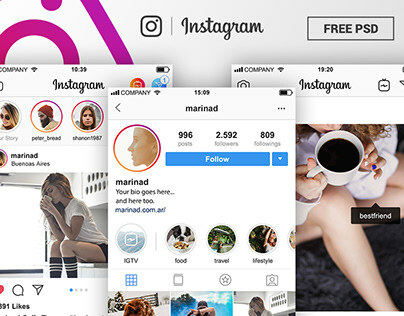 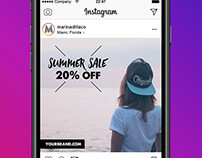 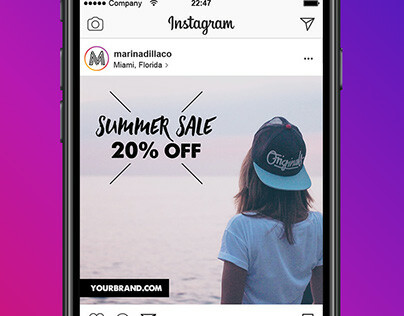 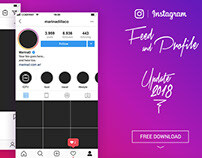 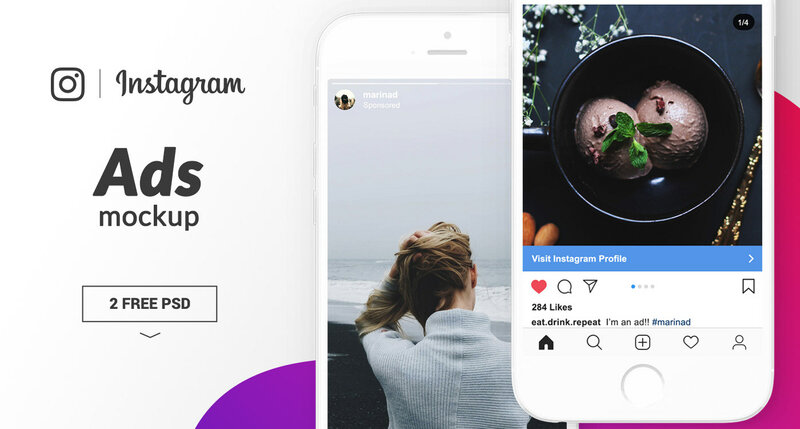 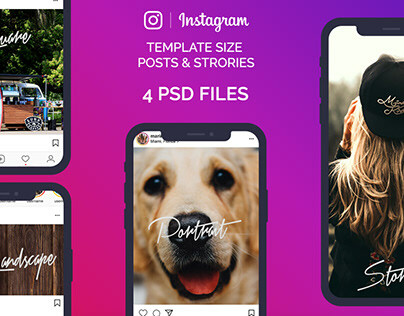 Instagram ads are more trendy and many users are choosing it to promote their existing publications or generating new content for the ad. 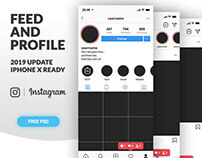 In this last case the best thing is to see how your ad will be shown on the platform, that’s why I made this template. 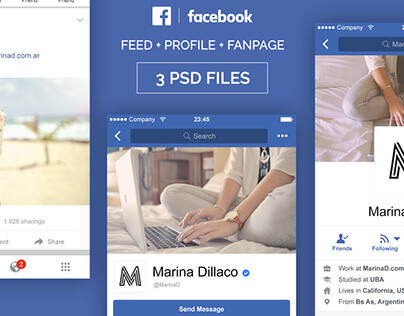 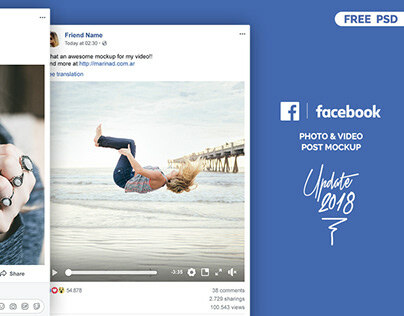 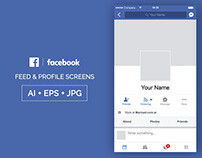 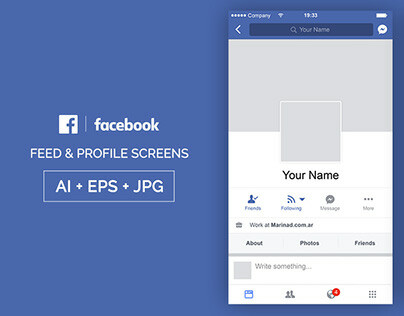 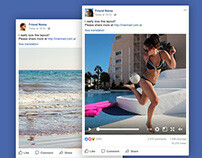 For both feed promotions and stories, you can test your designs in this fully editable mockup!